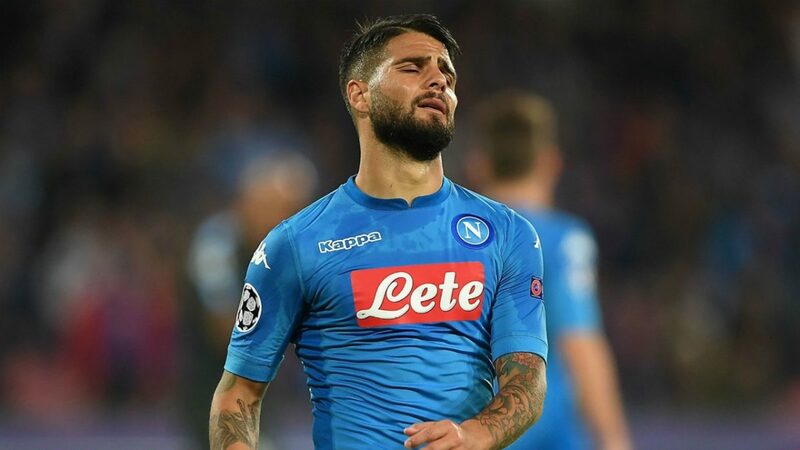 Chelsea reportedly move ahead to table £62m in the race to sign Liverpool target. 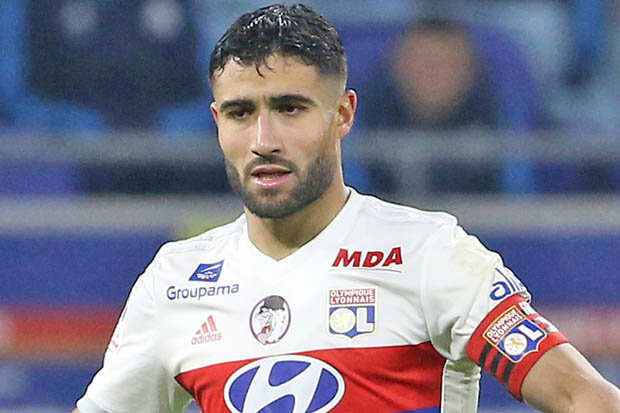 Latest reports surrounding the future of Nabil Fekir is a potential move to the English capital. 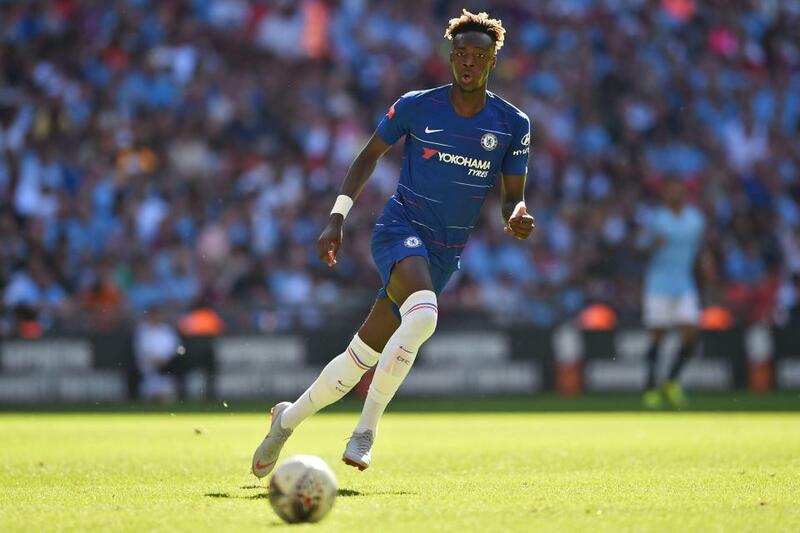 The 24- year- old has a phenomenal season, with his valuable contributions, have been pivotal in the Club’s unsuccessful challenge of the Ligue 1 title. His impressive form has seen the Frenchman heavily linked with a move to Anfield with the Reds forward Sadio Mane backing up the claims by publicly hinting the essence of Fekir’s attributes to the Reds acclaimed attacking trio. But according to reports from French news outlet, L’equipe, Chelsea have scuppered the Reds attempts to land the talisman and now reportedly in the forefront in signing Fekir. 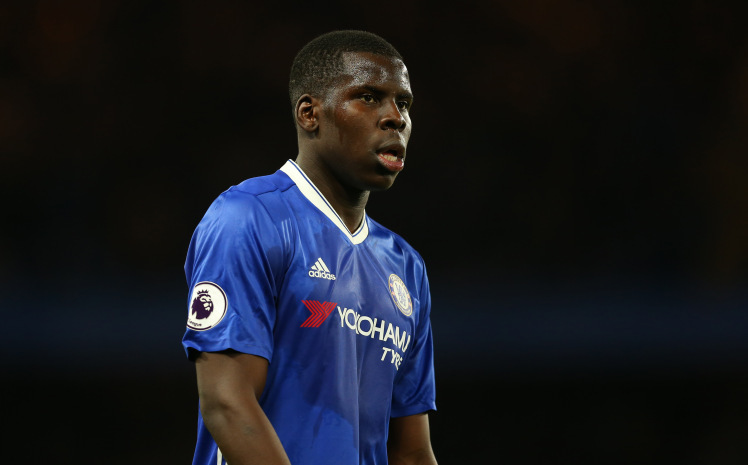 The reports also claim Arsenal and Manchester United were looking at snatching the prized asset, but it appears the Blues are ahead of their rivals. A fee of 62 Million pounds is said to be enough to entice the France International from the Groupama Stadium. “There’s nothing for the moment. I’m still at Lyon. Manchester United star could still sign a new contract.